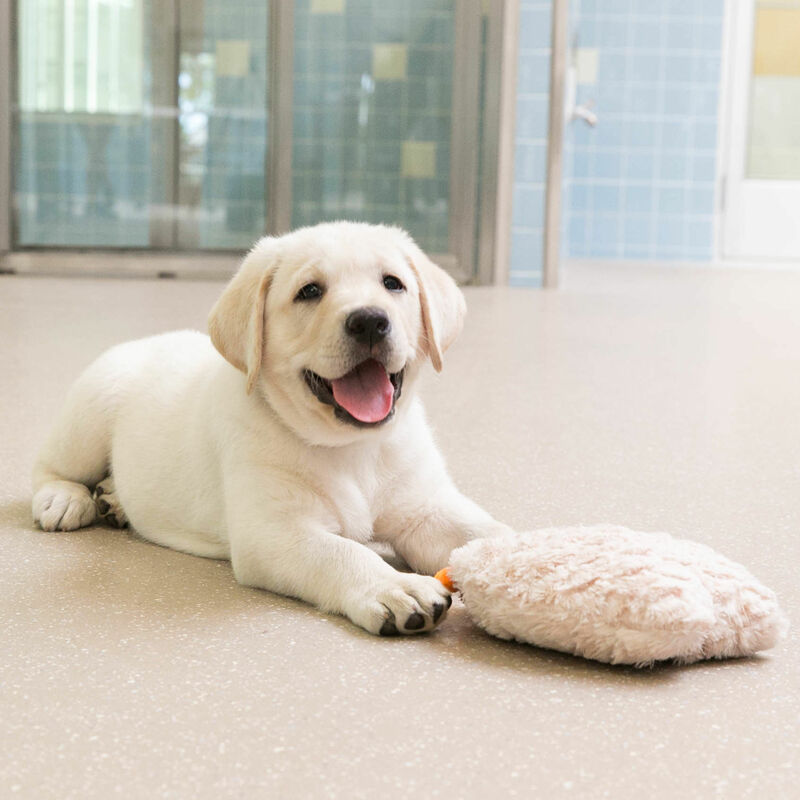 Southeastern Guide Dogs this week opened its new Grant & Shirle Herron Puppy Academy. 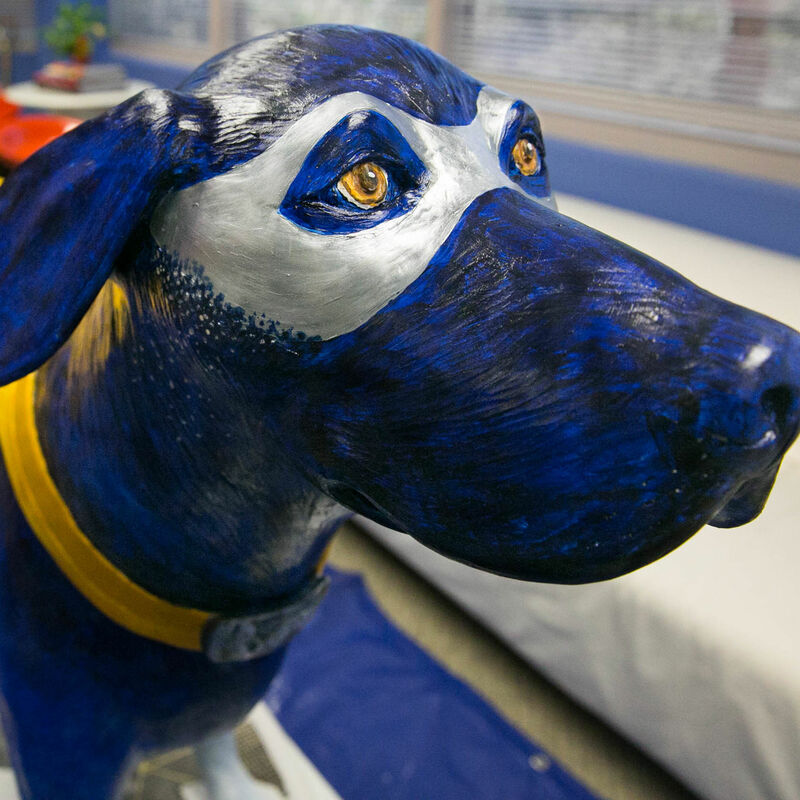 The sculpture campaign benefiting Southeastern Guide Dogs winds up Oct. 8 and 9 with this display. 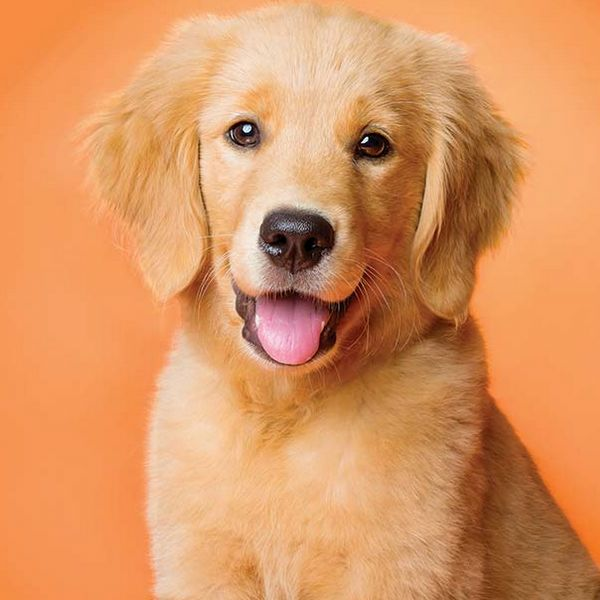 Pamela Olin goes to the dogs—the Southeastern Guide dogs, that is. 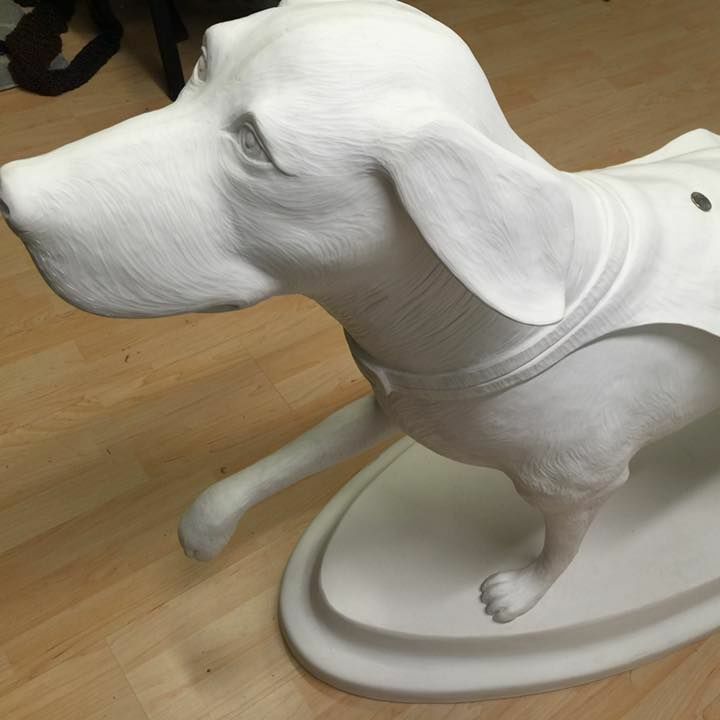 Oddity Tattoo's Travis Franklin will paint Sarasota Magazine's sculpture for Southeastern Guide Dogs' "Superheroes on Parade" initiative. 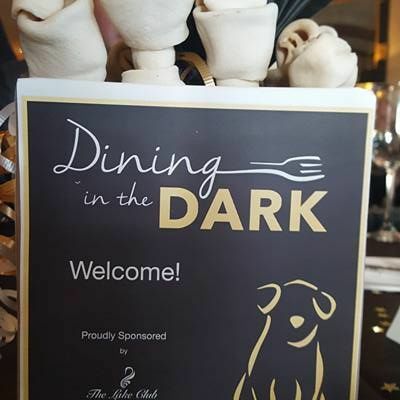 A fun event for Southeastern Guide Dogs. 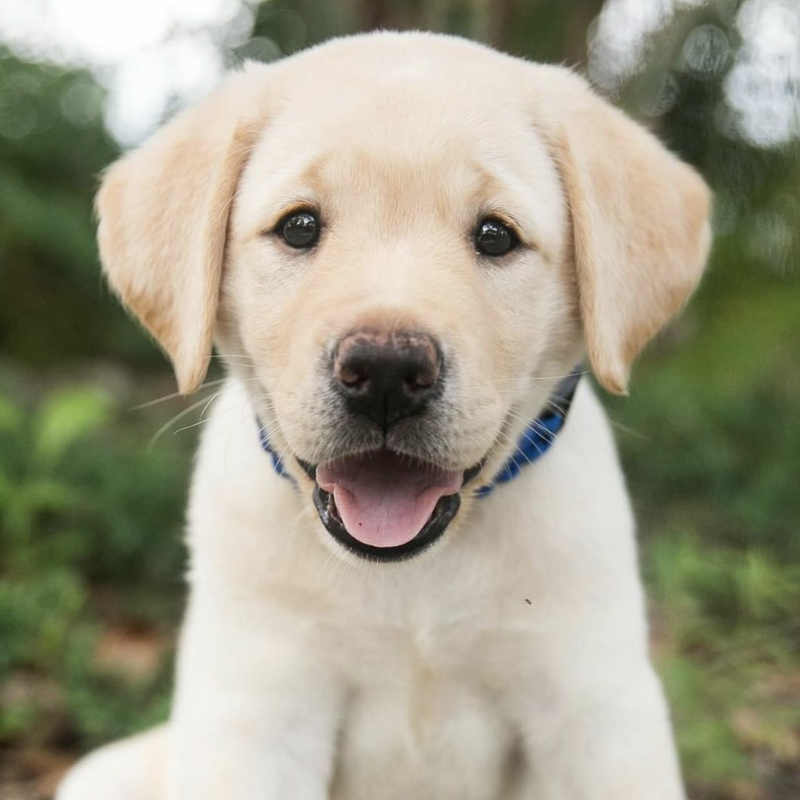 Pick the Name of Our Southeastern Guide Dog Puppy! 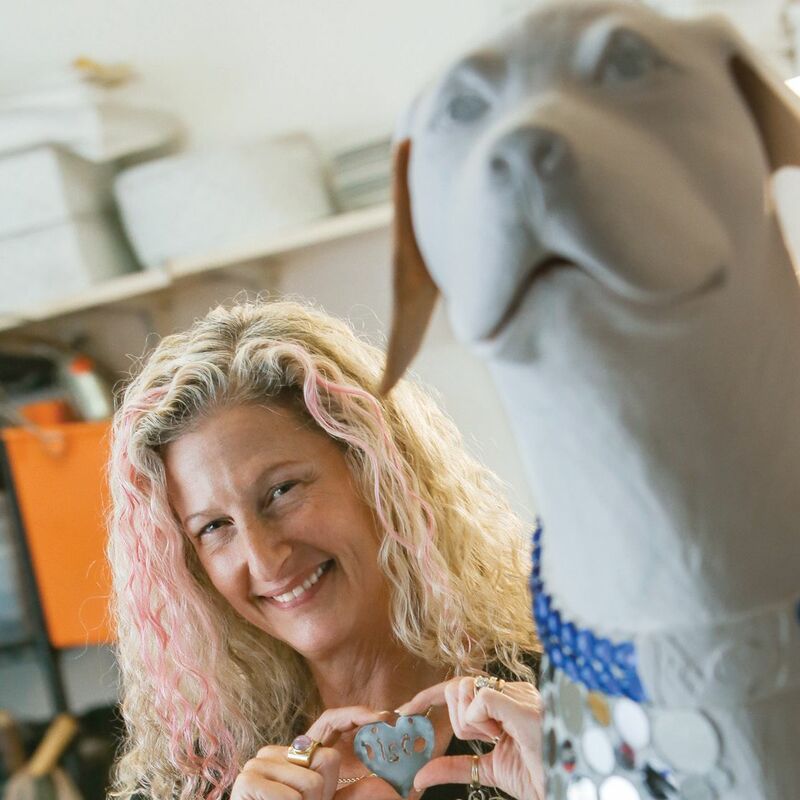 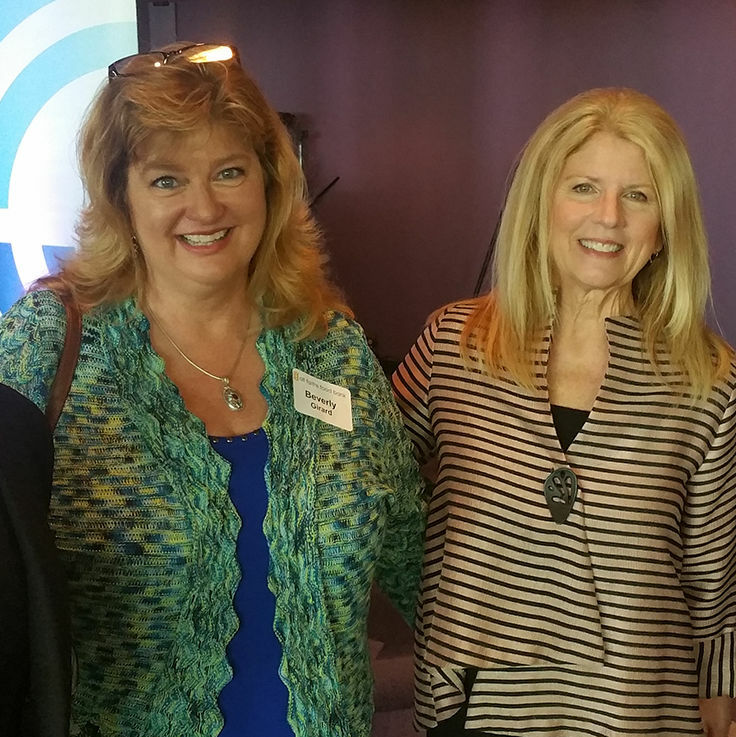 Seattle-based No Margin No Mission encourages charities to create products and services to make money; four Sarasota nonprofits took on the challenge. 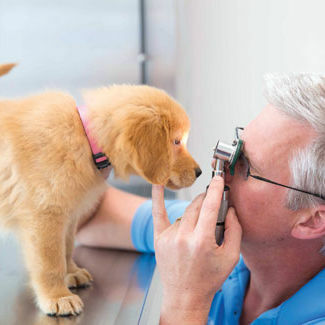 We asked five nonprofits how they would use $25,000 to help veterans. 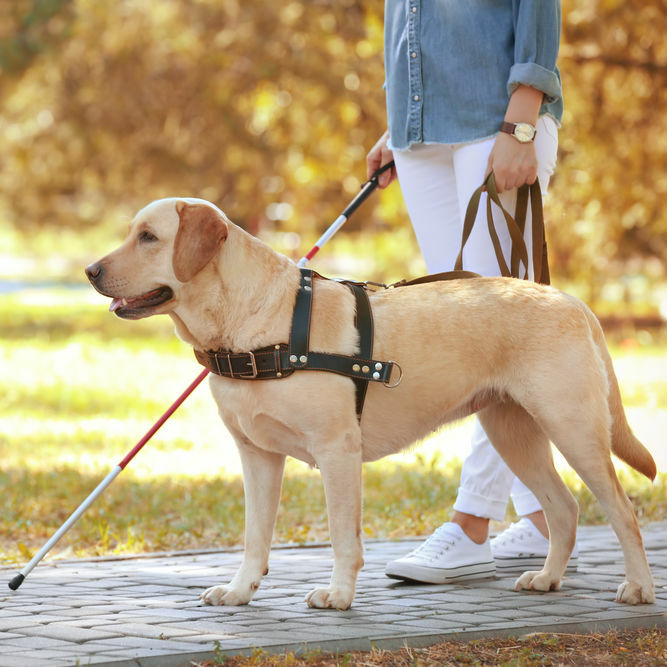 Almost every Southeastern Guide Dogs graduate has the same response when asked how having a guide dog has changed his or her life: These animals have set them free.